KAN has released a statement on its website confirming Madonna’s participation in this year’s contest. It is expected that the star will serve as the interval act for the grand final on May 18th. She will be performing two songs, one of will be from new material which marks her return to new music since the release of her last album in 2015. The style of the new material is rumored to be combining African and Portuguese rhythm with pop. The mixture of ethno-sounds and pop is something that Eurovision is widely known for. 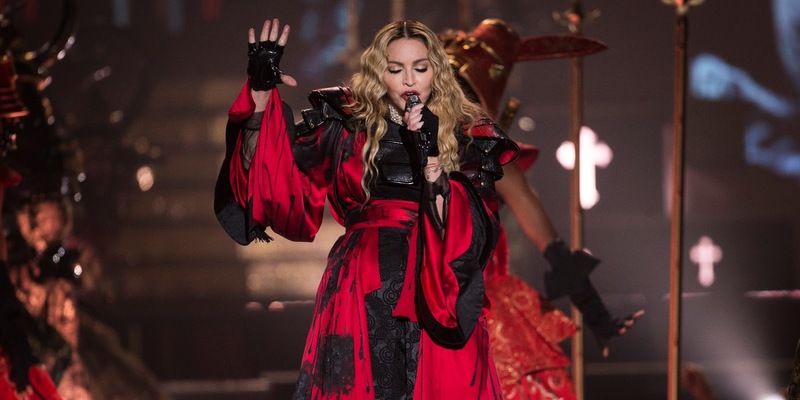 Madonna is widely considered to be the biggest female recording artist of all time with an accumulated total record sales of more than 300 million units worldwide. The release of her fourteenth studio album is expected soon. I should be more enthusiastic as a Madonna’s fan, but as a fan of eurovision, I prefer if we fans and press got to focus on the stars of the show, our singers. At the end, eurovision does not need madonna as well madonna does nt need eurovision to promote her album.